Installations in and around Milton Keynes, Buckingham, Newport Pagnell, Aylesbury, Bletchley, Leighton Buzzard, Hockliffe and Dunstable, are controlled from our head office, which boasts our longest established showroom in the UK. Our doors all come from leading brands, meaning they are high quality and have a full guarantee for your peace of mind. Customers in Milton Keynes regularly choose to shop with us because of the excellent service we provide and the range of products we can supply. Call us locally on 01908 586977 to discuss your requirements, arrange surveys and obtain prices. We have a local surveyor and representative in your area at all times. Very satisfied. Installers were quick. I didn't have to wait long between ordering & installation. Very excellent firm. 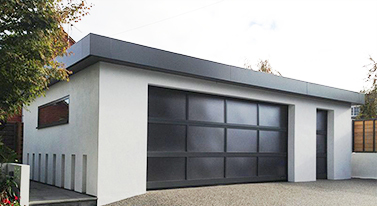 We are approved suppliers of various different garage door brands, offering you leading names and the assurance of quality every time you buy. • A comprehensive, easy to use website. You will find everything you need to know online, even if you are a complete beginner to garage doors. • Helpful, friendly, knowledgeable staff. As a team, we have more than 30 years of experience and will be more than happy to assist you when choosing your doors. • A wide range of well-known products. If you’ve already got your eye on a door from Hörmann, or you’ve fallen in love with a Gliderol roller door, chances are we can supply it, and at a very reasonable price as well. o Our guide to garage doors. Learn about the different kinds of door you can select, and the various benefits for you. o Materials guide. Choose from materials like aluminium, solid timber, GRP fibreglass and steel – discover more about each of them. o Gallery. Look through images of garage doors to work out the aesthetic you want for your own home. o Helpful information. From pricing examples to buying guides to recycling tips, find everything you need here. 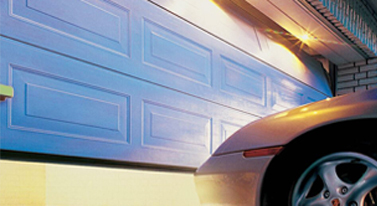 We supply garage doors in Milton Keynes, available for delivery anywhere throughout the area. When you order, we will organise your delivery at a time that is convenient for you. We deliver to all the main areas, including Wolverton, Loughton, Newport Pagnell, Bletchley and Woburn. If you would like to visit our showroom, please come along between 8.30am and 5.30pm on weekdays, or 9am and 4pm on Saturdays. 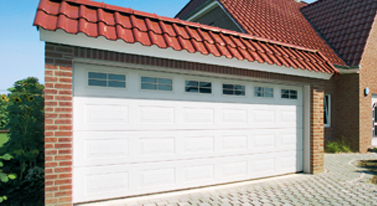 We will be happy to show you our range of garage doors before you make a decision to buy. Visit during our opening hours and a member of our team will be here to greet you and show you around. 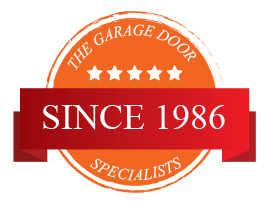 Ask us more about garage doors in Milton Keynes. Call 0800 525 442 or contact us for a quote online.